Rob writes: On our last day in Maui, my wife and I decided to head out and do a little more exploring on the island. Our first stop was of the day was at the 'Iao Valley State Monument. In addition to being a beautiful scenic spot, it was the location where King Kamehameha the Great won the battle to take control of Maui in his quest to unify the islands. The birding is not spectacular here as the mountain is not very high, thus creating a major mosquito problem for the birds (Mosquitoes spread disease to the birds causing major issues but there will be more on that in another post). Although there are very few birds, the history of the place makes visiting it a must if you are on Maui. 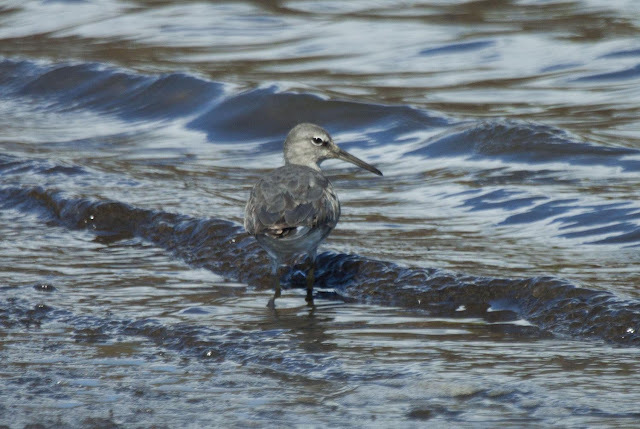 When we visited Maui five years ago on our honeymoon, we had tried to bird at a National Wildlife Refuge on the island called Kealia Pond. At the time, there were many access issues and a visitor center had yet to be built on the property. It is now a completely different place! The new visitor center is spectacular, and the birding on the property is much easier and more productive. The welcome sign at the refuge. We stopped at the visitor center first to get some information about the property and ask where the best birding spots were. We were very happy to find that the staff and volunteers were among the most knowledgeable and friendly that we have found at any wildlife refuge we've ever visited. The visitor center also had some awesome displays that were unlike any we had seen before. 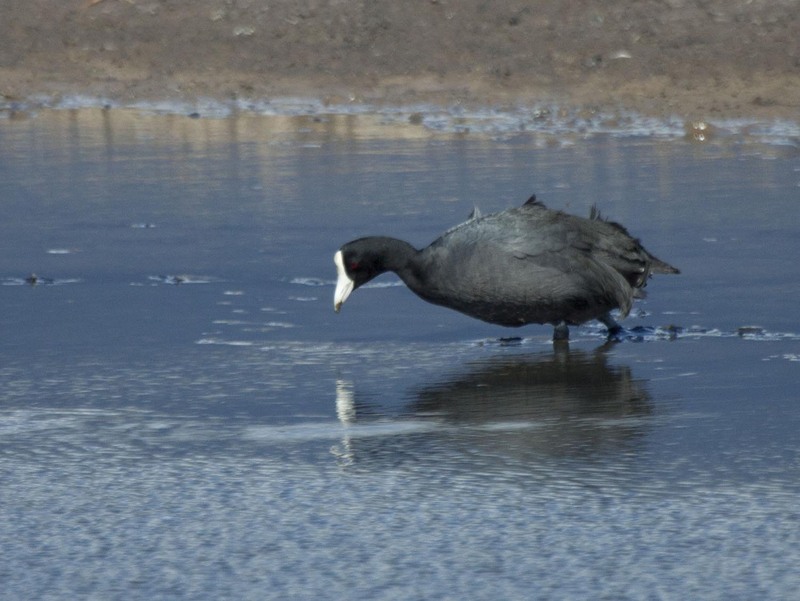 Ever wondered what a coot looks like underwater? Now you know! This was a very neat display with some very sad statistics. The best birding spot at the refuge is the Kanuimanu Ponds. These were originally used for catfish aquaculture but are now strictly for the birds. 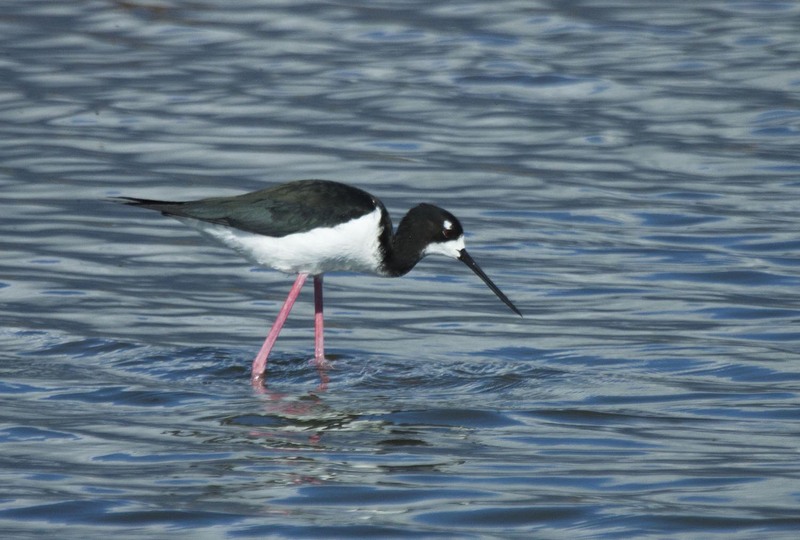 This area is the best place on Maui to see endangered A'eo (Hawaiian Stilt) and ‘Alae ke‘oke‘o (Hawaiian Coot) and you really can't miss either species on the refuge! During the winter months, some shorebirds and ducks also frequent the refuge. It was rather interesting to see several species that we are very familiar with on the mainland, just hanging out in the beautiful Hawaiian weather to escape the terrible winter back home - just like we were doing. The refuge is also home to many exotic species. We did not see all that many exotics on our visit to the property, but it's a well-known place to find Orange-checked Waxbill and others. We really enjoyed our time at the refuge and will definitely be stopping back in to do more birding next time we are on Maui! Exciting Announcement for Our 600th Post!